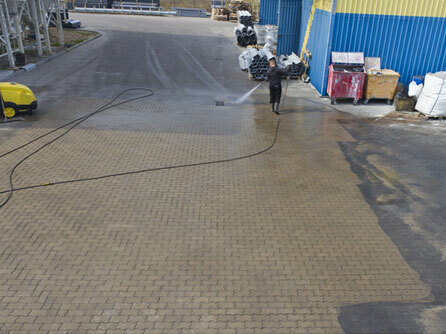 See our Before and After pictures in our Gallery showing what can be achieved by our machines and our expert man power. 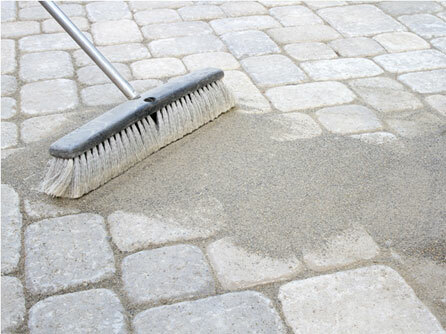 If your driveway or patio is looking old and tired, sometimes all it needs is a jetwashing to bring it back to life, you may not need to completely replace it. You will be amazed at the results that can be achieved! Protect your initial investment in your driveway or patio and simply just get the surface professionally cleaned to transform your outside space from drab, dreary and unusable to as good as the day it was laid. We welcome all enquiries from Hertfordshire and surrounding areas and we offer free site visits along with free no obligation quotations at affordable prices, so call us today on Freephone 0800 959 6548. 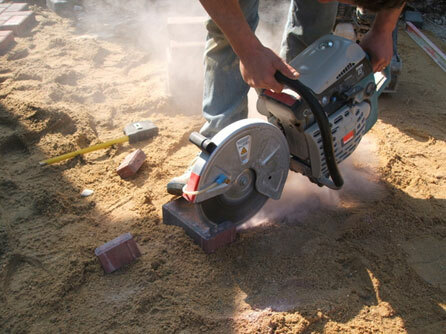 Our team offer a complete maintenance and repair service, to keep your paving functioning at its best and prolonging its life. Whatever problem you have regarding your paving, however small, contact the experts at Lynch Contractors Ltd, we can resolve the problem for you and get your paving looking as good as new, call us today on Freephone 0800 959 6548.